The Swiss Bitcoin Exchange (SBEX), one of Switzerland’s hottest bitcoin startups, is working on a new blockchain-enabled service that aims to tap into the 22 billion CHF Swiss remittance market, the company announced during a Fintech Forum event. 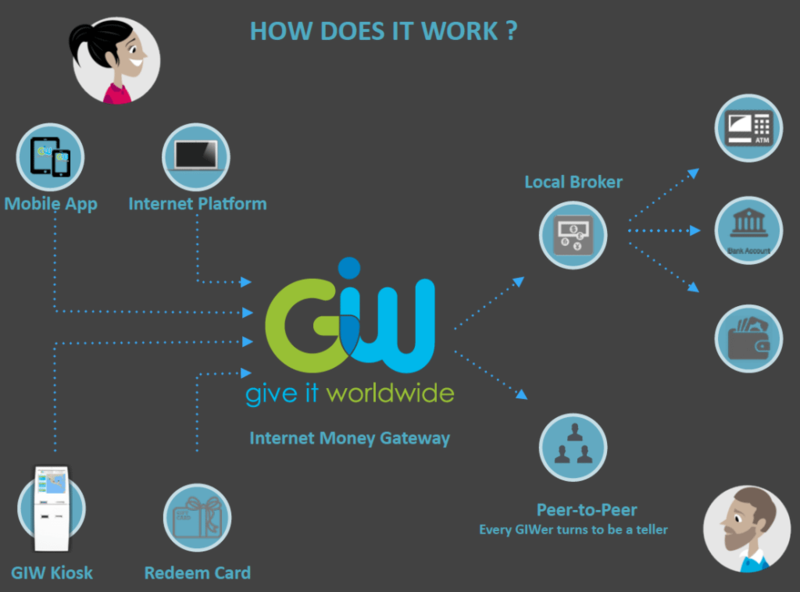 Called Give It Worldwide (GIW), SBEX’ latest product will enable users to send seamlessly money across the globe. 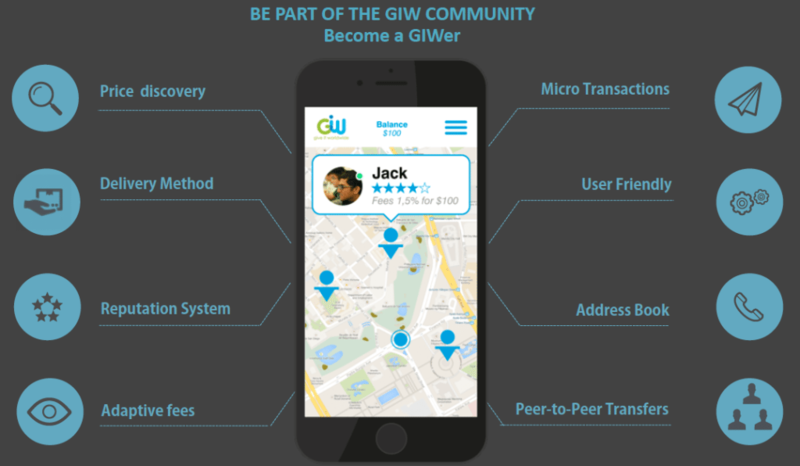 But most importantly, GIW’s key functionality is that it will enable users to directly contact other GIW members who can then act as tellers. Confused? Here’s how it works: a user sends an amount of money by using either a GIW teller machine, a redeem card, or by accessing the Internet platform or mobile app. Once the transfer is confirmed and sent, the recipient has several options he or she can choose from to withdraw the funds: use a traditional ATM machine, request a bank transfer, go to any other approved local brokers, OR search on GIW’s app for the nearest GIW user/teller who can fulfill the request and provide the relevant amount against a small commission. That’s not it. The app will also include an address book and a messaging feature that GIWers can use to communicate and make micro transactions in just a few seconds. Founded in January 2014, local bitcoin startup SBEX is widely known to be the very first cryptocurrency broker to receive approval from the country’s financial markets watchdog, the Swiss Financial Market Supervisory Authority (FINMA). 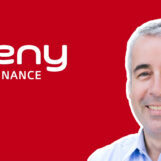 In addition to operating a cryptocurrency broker, the startup also owns a bitcoin ATM network, an online bitcoin exchange platform called fastcoin.ch, and is currently working on two other products: GIW and Bity, a personal crypto finance platform. Switzerland, which currently hosts some of the most recognized cryptocurrency companies including Xapo, Shapeshift, as well as non-profit organization the Ethereum Foundation, is believed to be one of the pioneers in the bitcoin area. Many corporations have chosen Zug, also called the “Crypto Valley,” as their main base of their operations. 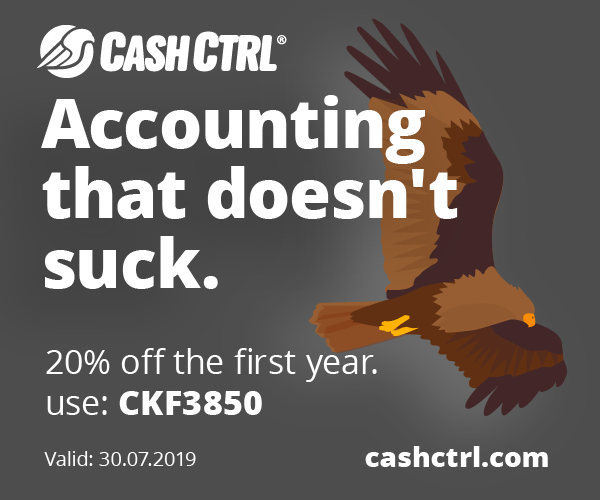 Sandra Tobler, who currently works for the Swiss Business Hub US, believes that companies are attracted to Zurich specifically as Switzerland is valued for its tradition of international neutrality, national sovereignty and regulatory stability. Image credit: Income from abroad, Torange.us.